When it comes to buying a new or used vehicle this holiday season, consumers have plenty of choices. Manufacturers have begun promoting incentives and savings programs to ensure the lots are clear for the arrival of 2013 models. For the purpose of our latest research project, we commissioned a survey to determine buying preferences and average annual premiums paid among varying age groups. We began by separating results into three core age groups: 16 to 29, 30 to 49 and 50 and over. The results show drivers 16 to 29 paid the highest average annual premium at $984.16. Additionally, drivers in this age group favor Chevrolet, Toyota and Ford vehicles. The average vehicle age included in this sample is 8.1 years old. Next, drivers in the 30 to 49 year old age group paid an annual average premium of $866.38 and favor Ford, Chevrolet and Honda vehicles. Finally, drivers age 50 and older paid the lowest average yearly premium of $783.73 and favored Ford, Chevrolet and Toyota vehicles. Drivers in the age 50 and older bracket own the newest vehicles (3 years old on average) while 30 to 49 year olds drive the oldest vehicles (11.5 years old on average). 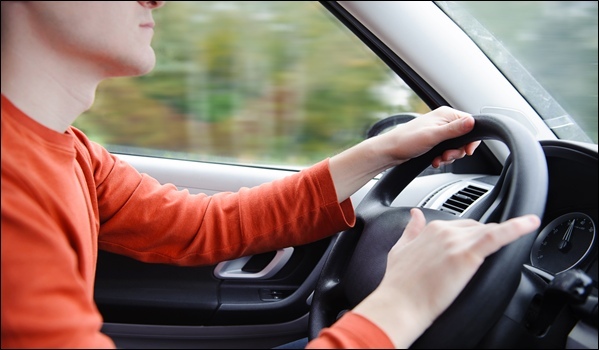 Drivers age 16 to 29 sat in the middle with vehicles averaging 8.1 years old. The average age of drivers in each age group is as follows: 25.1 years old for the 16 to 29 group, 39.5 years old for the 30 to 49 bracket and 62.7 years old for all drivers age 50 and older included in the survey. All three age brackets featured similar gender ratios, averaging close to 50% male and female. Drivers of any age can take advantage of significant savings by using a trusted quote comparison site in order to browse rates among providers. Automobile.com allows users to compare rates for any make and model for free using a tool that was launched earlier this year. The Chicago Tribune reports November auto sales are on the strongest pace in over four years. As auto sales continue to rise, Automobile.com expects more drivers to use comparison sites to choose discounted coverage.